Family 1st Medical is able to provide (Level III) Sleep Testing to help determine if you may have sleep disordered breathing, such as Obstructive Sleep Apnea. Do you suffer from snoring, daytime sleepiness, headaches and chronic fatigue? If so, it might be time to ask your family physician about Obstructive Sleep Apnea (OSA). OSA is a serious disorder that causes you to stop breathing for periods of time while you sleep, but thanks to systems like CPAP (Continuous Positive Airway Pressure), BiPAP or Auto Adjusting units, OSA is treatable. Family 1st Medical is able to provide (Level III) Sleep Testing to help determine if you may have OSA. This small, easy to use unit records information about your sleeping position, oxygen level and the flow of air in your airways as you sleep in the comfort of your own bed. The report is sent to a Specialist for interpretation, and then on to your family physician. Yes, OSA can be treated! 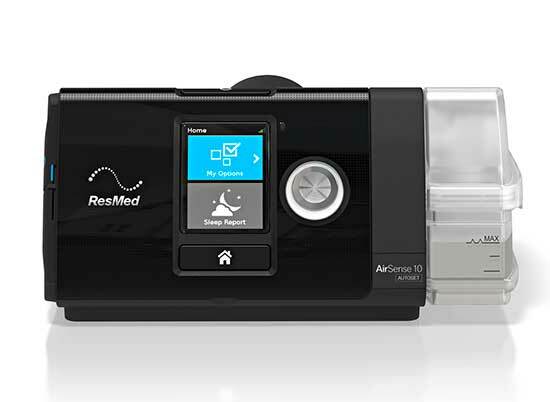 The most common and effective treatment of OSA is with Continuous Positive Airway Pressure (CPAP) which provides a flow of air through a special mask to keep your airway open during sleep. If it is determined that you may have OSA, Family 1st is also able to provide a CPAP Titration (sometimes referred to as an Auto-CPAP Trial) to determine if you would benefit from CPAP or BiPAP Therapy. We require a referral from your physician for the titration. If you have been diagnosed with OSA the most important thing you can do is to follow the treatment prescribed by your doctor. There is no cure for OSA however there are things you can do to lessen the severity of your symptoms, such as quit smoking, cut back on alcohol consumption and lose weight. Getting adequate sleep is also essential to maintaining your health. 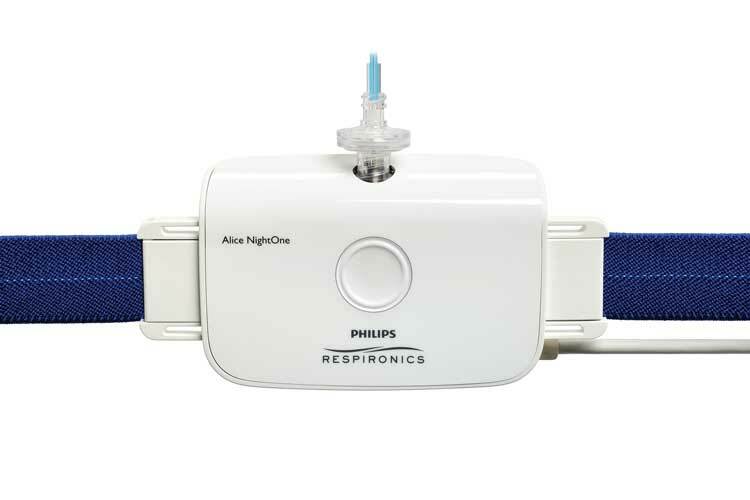 There are many choices when selecting the CPAP mask and unit that are right for you. At Family 1st our Respiratory Therapists and Nurses will help you find the CPAP system that suits your needs so you can get the quality sleep you have been missing. Family 1st Medical’s Respiratory Staff follow up with clients on the use and maintenance of their prescribed equipment. Patients are reassessed after using the machine and a follow-up report is sent to their physician. We are proud to offer Mobile CPAP Clinics in New Minas, Truro, Shelburne and Port Hawkesbury. If you would like more information or would like to book an appointment call 1-800-565-2021 or email cpap@family1st.ca. All appointments must be booked prior to arrival at one of our offices.